The safe and environmentally friendly alternative to dry cleaning. 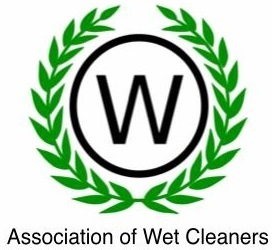 When it comes to professional fabric care services wet cleaning is actually better for your clothes, skin and the environment. 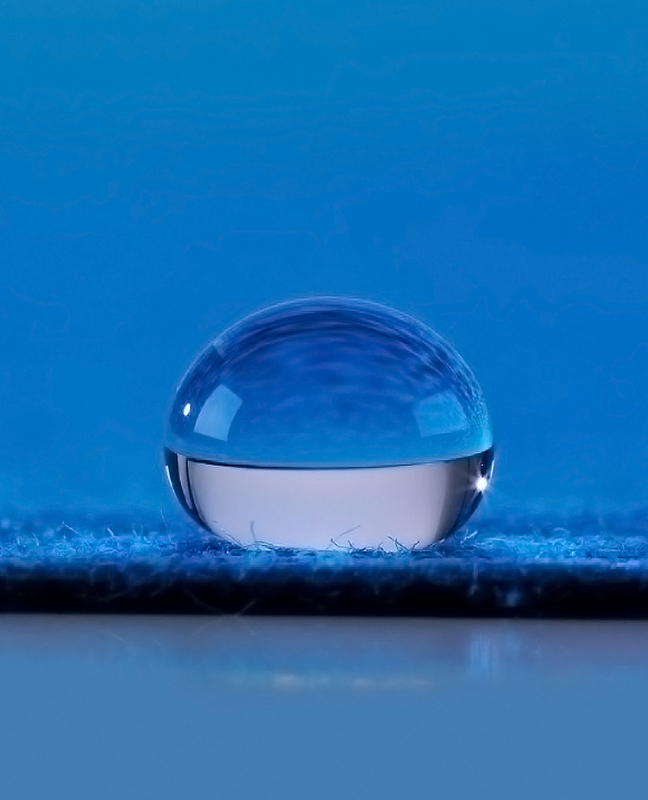 Our water immersion process only uses biodegradable detergents, not solvents. Clothes not only come out looking beautiful, feeling soft, clean and fresh but the process itself is also energy efficient and environmentally friendly. What clothing can be Wet Cleaned? Natural fibres such as angora, cotton, cashmere, linen, silk and new wool. Artificial fibres such as viscose and acetate. Synthetic fibres such as acrylic, polyester, sympathy and gore-tex.